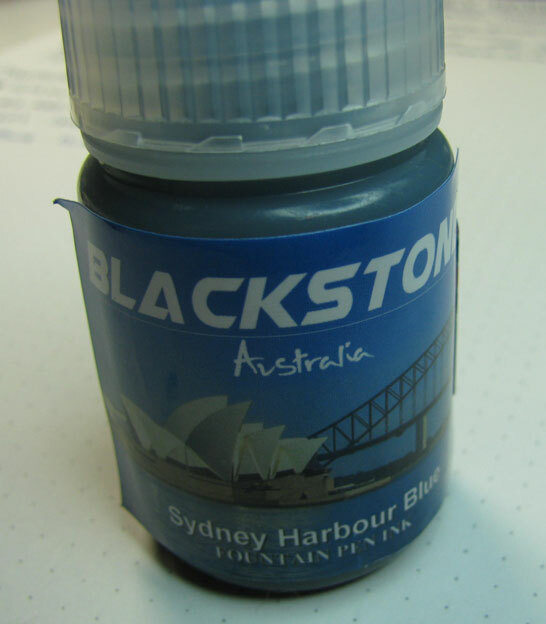 Blackstone is company based out of Australia and currently have 5 ink colors in their line up. Until recently, Blackstone inks came in a powder and to use them we would have to add distilled water to the powders to liquify the ink. I am so glad that they decided to get away from that idea. As far as I could see, I could only purchase these inks from Anderson Pens here in the US. Sydney Harbor Blue is a very rich, dark blue and is quite saturated. There is some nice shading but due to the darkness of the ink, it is not always easy to see. 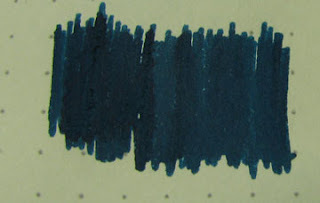 Even though the inspiration for the color of this ink is water related, water is not its friend. The ink explodes with water and gets a bit hard to read but I believe it can be recoverable if you had to. All in all, I love the ink color and the flow is perfect. This review is based off of my opinion and experience. I am not compensated by nor affiliated with Blackstone or Anderson Pens. I purchased this ink outright. Let's Make It A Comeback! Are Expensive Pens Worth It?